Files types preferred: EPS, PDF, PS or ZIP. JPGs do not reproduce well. Graphic Design Services available for a fee. Please contact us at 800.346.0515 for more information. 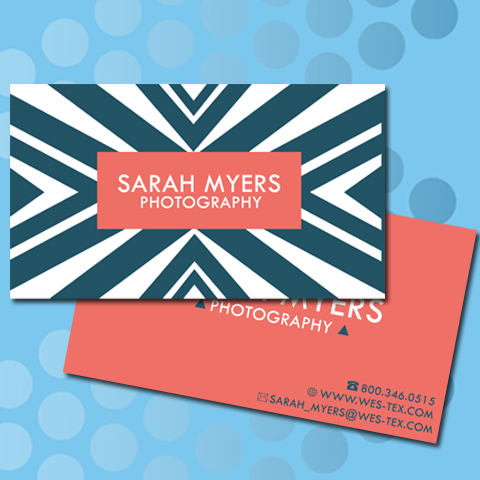 Check out Business Cards - Digital + Foil too!